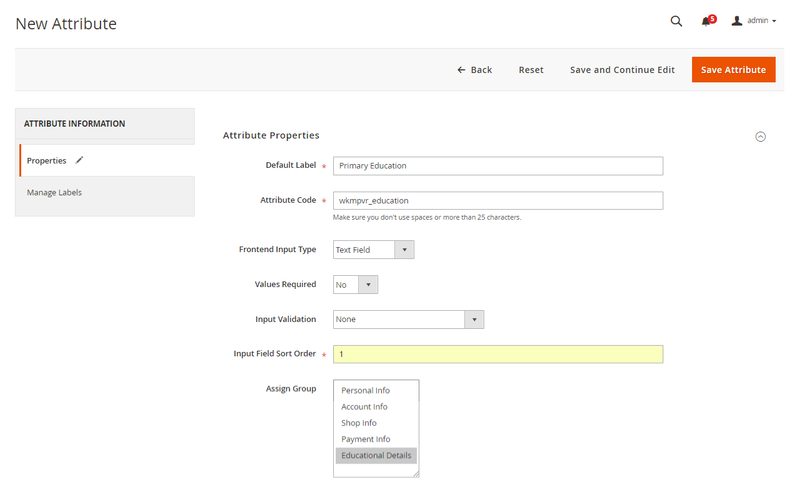 Using Magento 2 Multi-Step Vendor Signup module, the admin can create the multi-step registration form for the sellers. This will make it easier for the marketplace sellers to fill up the large registration forms by breaking it into multiple sections. The seller just follows these steps, fill in the details and get registered. This module provides step-wise navigation for filling in the information through the automated progress bar. In default Magento, there are regular single page forms for registration. But these days multi-step registration forms are more successful than that of regular large forms. This module will let the admin eliminate the long and frustrating sign-up forms. And, break the long sign-up forms into multiple steps based on the type of information. The admin can create an unlimited number of groups like personal information, education details, address information etc. And, each group will represent a step of the “Multi-Step Vendor Registration” form. The admin can sequence these groups logically so that the user can fill the registration form step by step without feeling irritated. 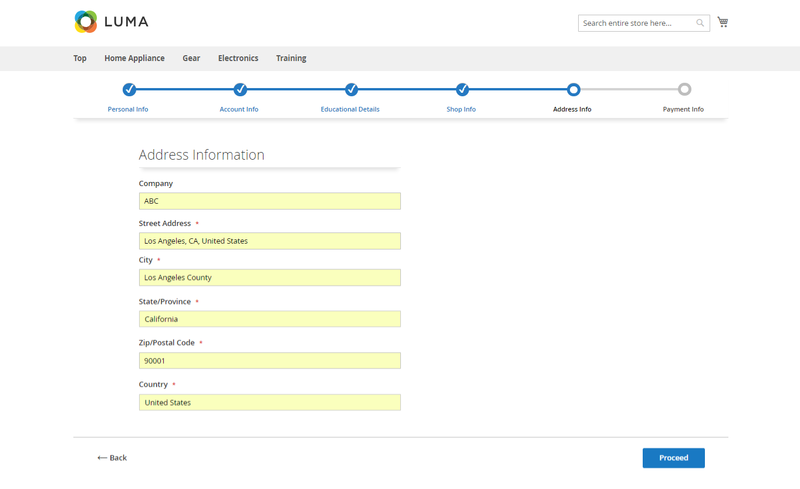 The admin can extend the advanced sign-up form with vendor custom attributes. These custom attributes are used to get additional details from the seller at the time of registration.